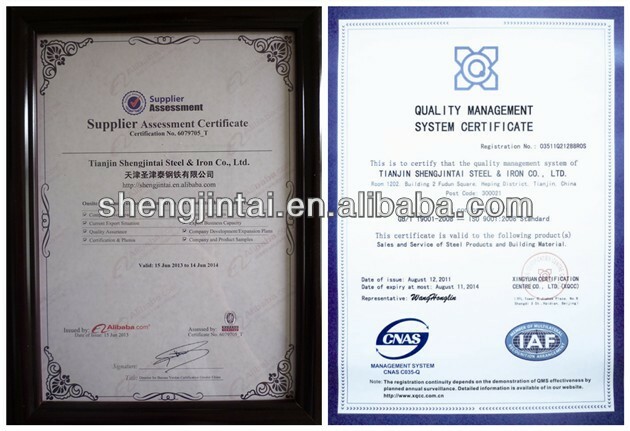 Custom and Cheap prestressed concrete anchorage Supplier and Manufacturer.--Tianjin Shengjintai Steel & Iron Co., Ltd. Custom and Cheap Steel Products (Steel Rebar,Screw Thread,Steel Bar,Steel Strand,Steel Wire Rod,Cold Rolled Ribbed Steel Rebar) Supplier and Manufacturer. M7, M6, M5 apply to 7.0mm, 6.0mm, 5.0mm spiral ribbed pc wire. M22 apply to 21.6mm, 21.8mm pc strand. 6. 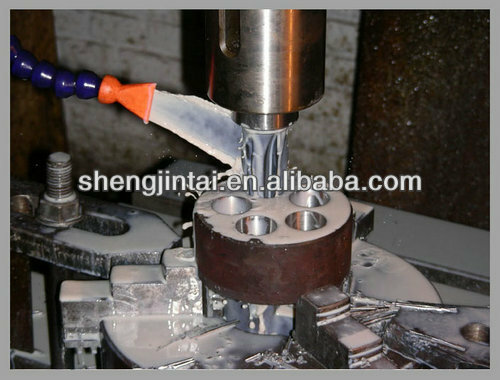 Other Parts for the pc strand: anchor ring/plate, base plate, sprial bar, bellows/corrugated pipe etc. 7. Packing: in box or wooden case. as building materials. 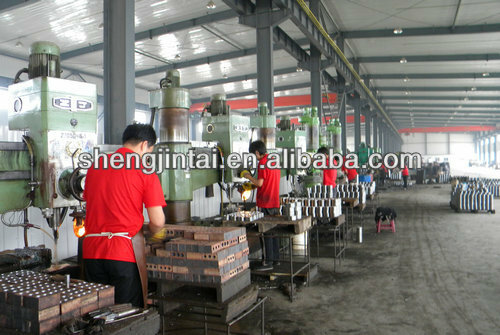 KM Series products are composed of tensioning anchor, holding anchor, connectors. only if its technical parameters shall marry the related detail materials.